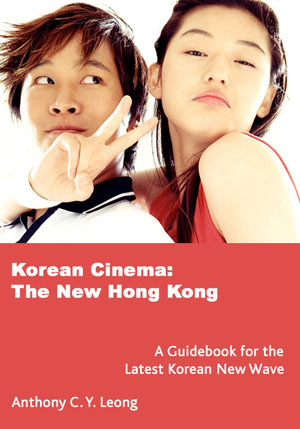 Welcome to MediaCircus Korean Movie Reviews, with a growing library of reviews of South Korean films! All movie reviews and essays © Copyright Anthony Leong 1997-2004. Look for more articles on the Sightings page! Want to learn more about Korean culture? Check out this Wikipedia article.